High value coupon alert! 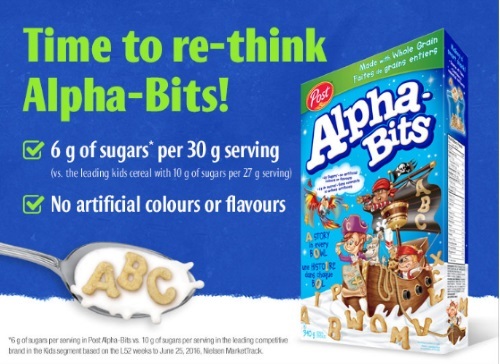 Save.ca has a new coupon for $3 off Post Alpha Bits cereal! Coupon is valid on any size of the cereal.